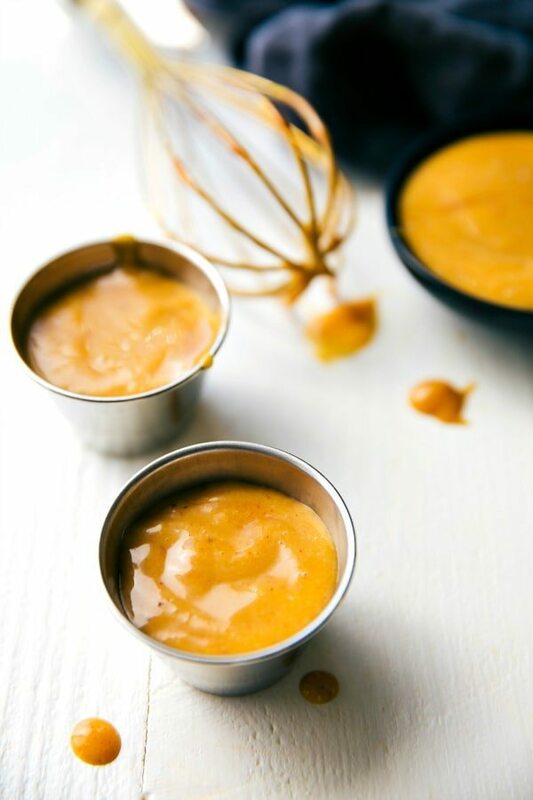 Whisk 3 simple ingredients together to get a delicious chicken dipping sauce similar to the famous Chick-Fil-A sauce! Sweet, tangy, creamy, and totally delicious. That’s been my experience with the famous Chick-Fil-A sauce. Well the good news is now you won’t have to. 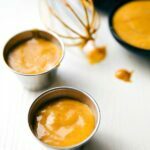 There are a few different Chick-Fil-A Sauce copycat recipes out there, but I guarantee this one is the simplest. Who can beat only 3 ingredients? And here’s the best part: it’s mouth-watering delicious. Just because it’s simple to make doesn’t mean you have to skimp on taste. So What Are The 3 Required Ingredients? 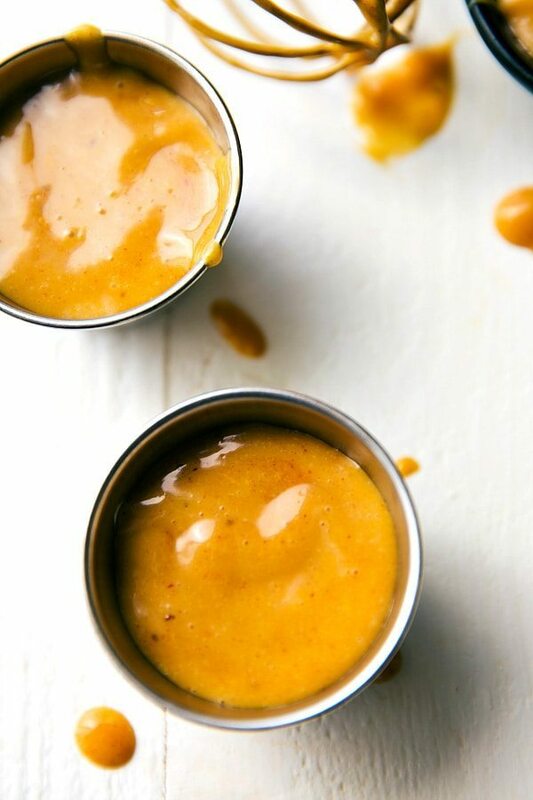 The three magical ingredients for this delicious Chick-Fil-A Sauce? Coleslaw dressing, yellow mustard, and honey BBQ sauce. That’s it. What Can I Use This Sauce On? This Chick-Fil-A Sauce is primarily a chicken sauce – so use it on grilled chicken, baked chicken, chicken tacos, etc. This really does pair well with most chicken dishes! One last thing I’ll mention here: for the coleslaw dressing, it’s important to use a really high quality coleslaw dressing. You can generally find these in the produce section of the grocery store near other refrigerated dressings and dips. My 2 favorite coleslaw dressings right now are Marie’s and Litehouse. Whisk the three ingredients to combine. I am defrosting chicken right now and was wondering what I can do with it. I think simple is best. Roast it and drench it in your delicious sauce! You made my night! 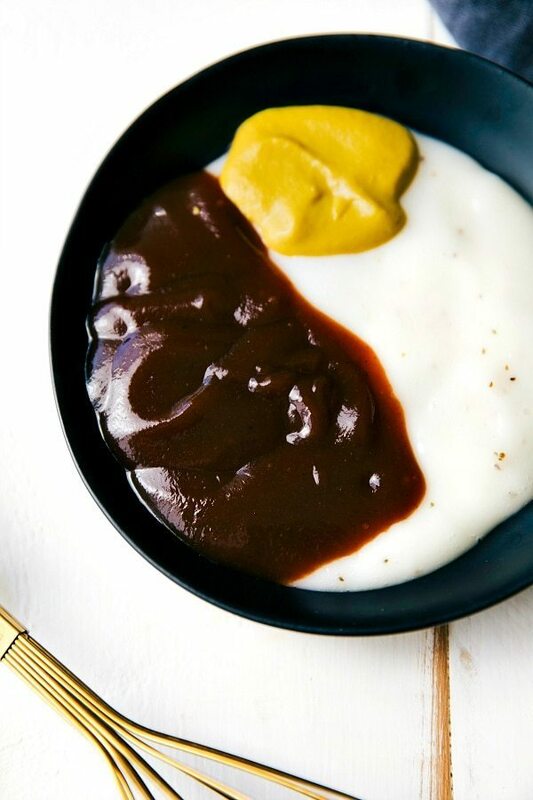 Such an easy dipping sauce! Great video too by the way! Love this simple recipe! This would go perfect w the homemade chicken tenders I make! What brand of honey BBQ sauce do you use? Is there a substitute for the coleslaw dressing or possibly a home made version? I would prefer not to have to buy something I don’t use day to day..frige space is a pericous thing. Love this idea, going to be making the chicken soon.